Mother’s Day Walk This Sunday at DeKorte Park! 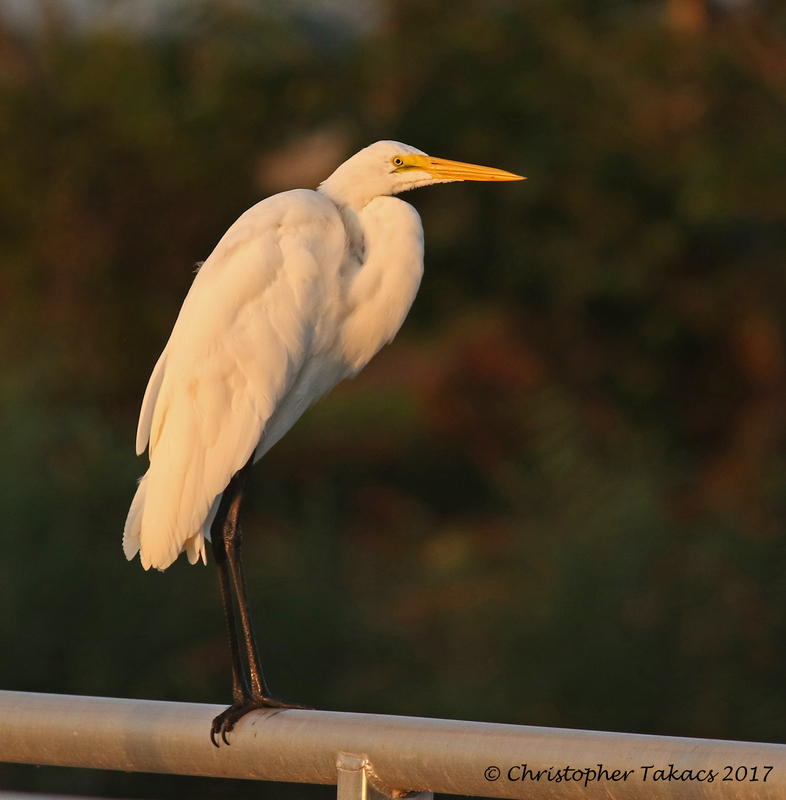 Don Torino’s Life in the Meadowlands: Volunteers Needed for Losen Slote Creek Park Breeding Bird Survey! 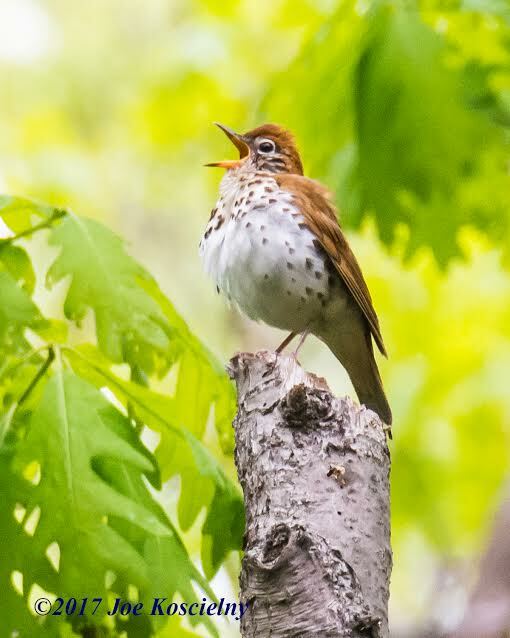 Beginning June 1 the Bergen County Audubon Society will conduct a breeding bird survey at Losen Slote Creek Park in Little Ferry, an incredible natural wonder in our Meadowlands. This will be a concerted effort to determine and document the birds that utilize Losen Slote in the breeding season. The information gathered will help determine future management of the park and inform the best ways to help the species that depend on Losen Slote to bring forth the next generation and also for their very survival.